With all the misinformation out there today, it’s amazing anyone is ever able to trust what they hear. And while some facts can be completely wrong (you mean, Abraham Lincoln wasn’t our first president? ), the repercussions of the misinformation aren’t that big a deal. But if a couple is trying to avoid a pregnancy, for example, getting a biological fact wrong can be potentially disastrous. So why is it that you often hear that a woman is only fertile one day per cycle, but sometimes hear that women are fertile much longer. Or even worse, why do most people assume that women can get pregnant anytime in their cycle? Part of the confusion is that the answer is actually counterintuitive. The truth is that a woman’s egg can only live about 12-24 hours after it is released at ovulation. So in a vacuum, you’d say that she was only fertile up to 24 hours. BUT, and this is the clincher — a man’s sperm can live up to about 5 days inside of her body, ready to fertilize the egg as soon as it is released. So in reality, a woman’s fertile phase can actually be much longer because of the life span of the sperm, and not just the egg. 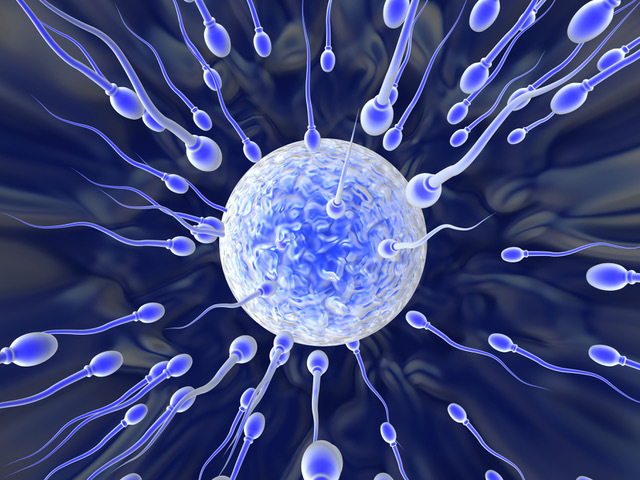 Another way to envision it is that the first part of the woman’s fertile phase is a reflection of the man’s fertility (that is, the potential for sperm to survive 5 days in fertile cervical fluid). The second part is a reflection of the woman’s fertility (that is, the potential for an egg to survive up to 24 hours, with an additional day added for a possible double ovulation). More succinctly stated, then, a woman’s fertile phase is a function of the respective fertility of both partners.